Name a more iconic duo — we’ll wait! 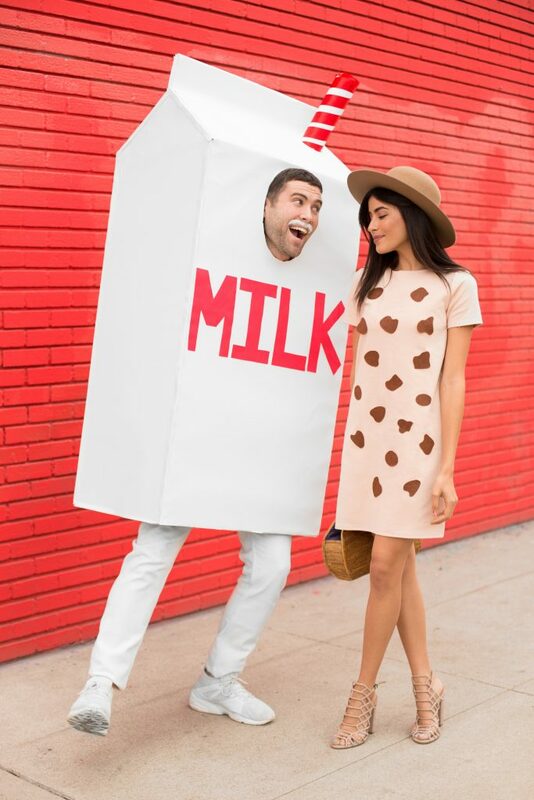 Be the yummiest couple out there with this cute Milk and Cookie combo! You may opt to create this costume out of cardboard boxes and paper or search around your closet for clothes that you can use as your base to stick some props on. Double the fun, double the evil! 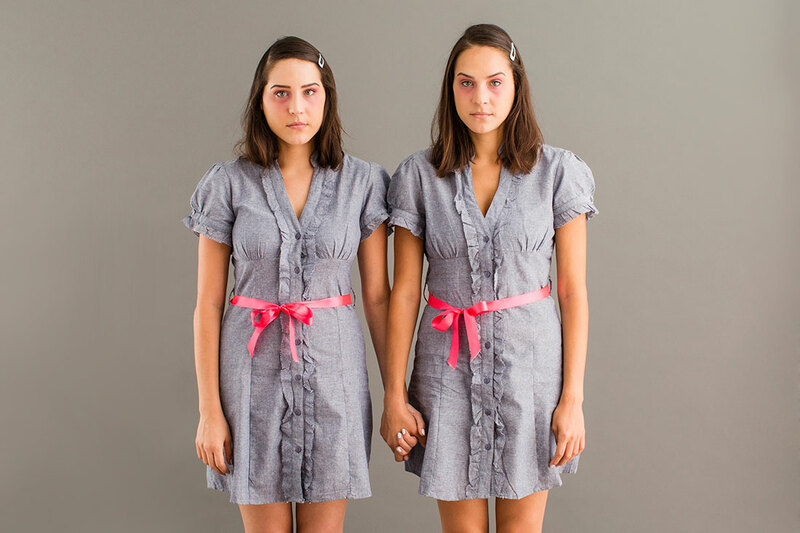 Level up the freaky factor by haunting the streets with your evil twin. Get the costumes right by dressing the same from head to toe, and by acting in sync for added effect. There’s nothing more enchanting than a love story between a man and a mythical creature. 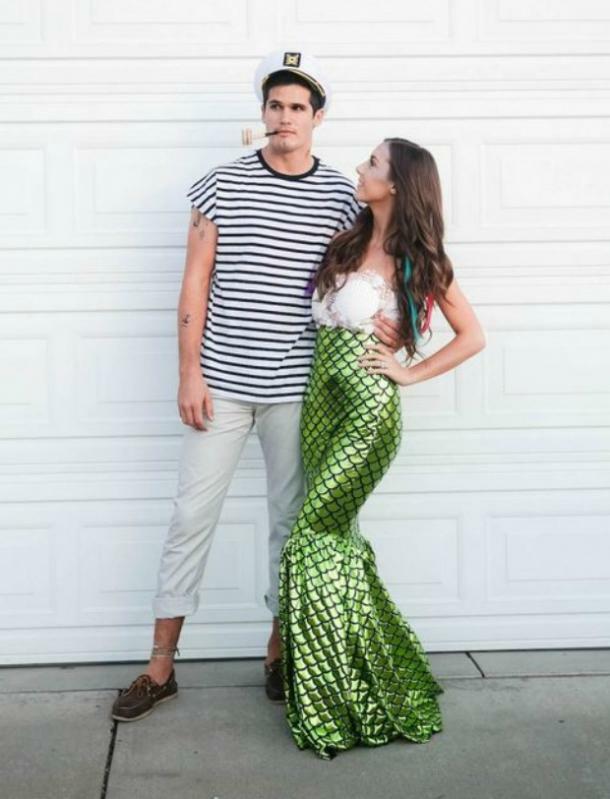 Bring to life a fairytale Halloween with a Sailor and Mermaid couple costume! 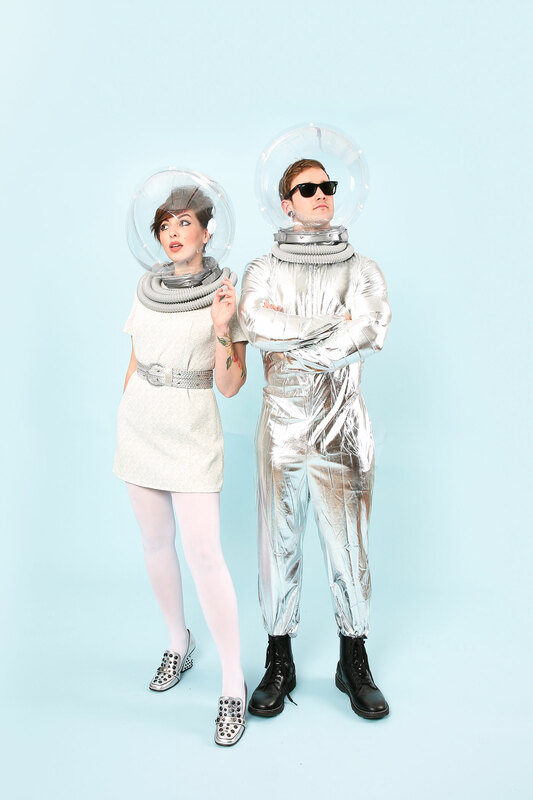 Take us to tommorowland with your futuristic take on #CoupleGoals! Gear up with loads of metallic and have fun designing your very own look of the future. What’s the best way to show just how much you and your partner complement each other? Show up as literal complementary colors! 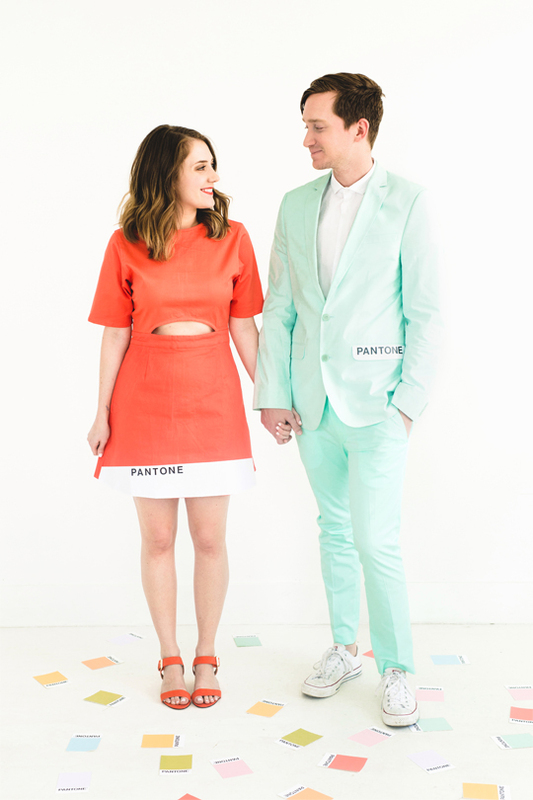 Taking inspiration from pantone cards, dress up as a pair of pantones and mimic existing hues or better yet, come up with your own colors and labels. Come flaunt your costumes this October 27 at Shell Residences for the SMDC Happynings: Spooktacular Summer Pool Party! For more tips and ideas, subscribe here.